TRONA is an elegant, versatile and innovative Made in Italy brand, created by designer Christian Tamburinelli by BLUESTAR Fashion Design. 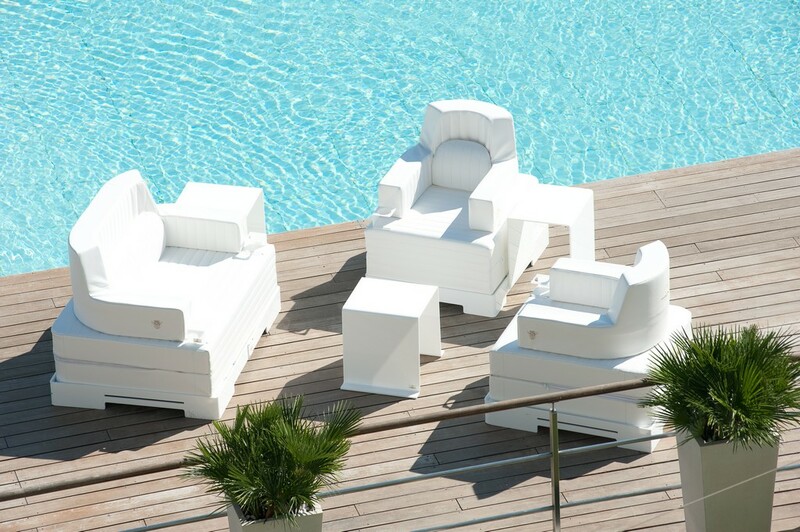 Their product line of floating chairs, lounges, mattresses, armchairs and more, are not filled with air, thus making them unsinkable and long-lasting. They can be used inside and outside the water. TRONA is a patented and guaranteed product. 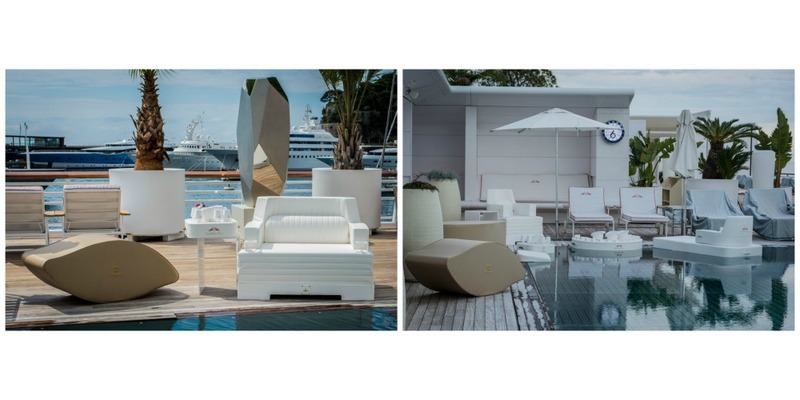 The TRONA Collection is geared towards luxury SPAs, Wellness Centres, Yacht Clubs and Hotels & Resorts and offers a wide range of furniture pieces. 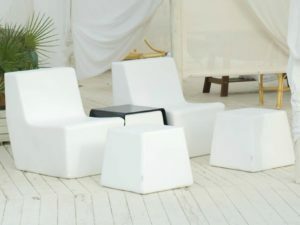 The CLOUD Collection by TRONA is their soft luxury furniture collection for indoor and outdoor. 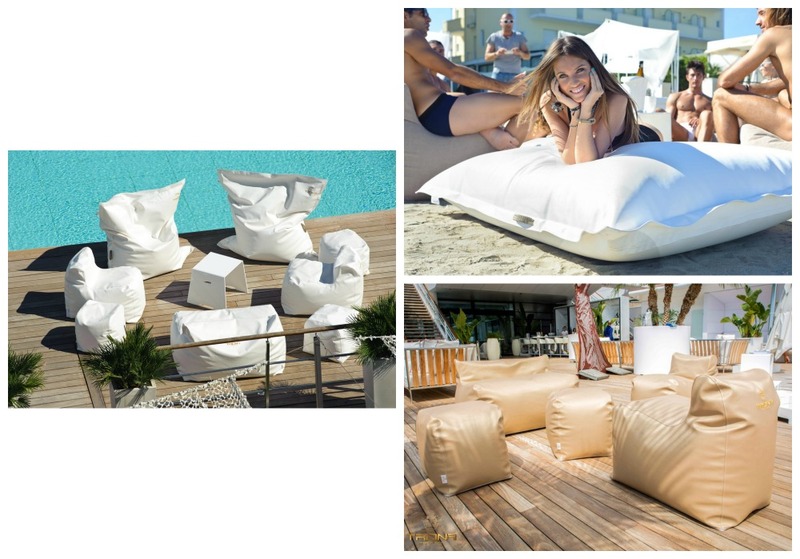 With a unique design, CLOUD by TRONA includes a wide range of cushions, bean-bag armchairs, sofas and poufs made with high quality fabrics to guarantee the perfect body support while remaining soft and embracing. The TRONA DIAMONDS Collection is produced in polyurethane and covered by eco-leather, the same kind of material used in boats and yachts. 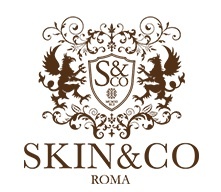 This line of products is sun resistant and it’s not threatened by atmospheric agents. The SOFTRONA Collection by TRONA includes Sofas, Armchairs and Poufs that put together the elegance of Made in Italy with the best quality material to create elegant design furniture for every space. The TRONA Fitness Eye Collection includes versatility in a practical fitness seating item, providing comfort and support at the same time. Like all TRONA pieces, the removable lining of Fitness Eye can be personalized in color, fabric and with any embroidered logo. 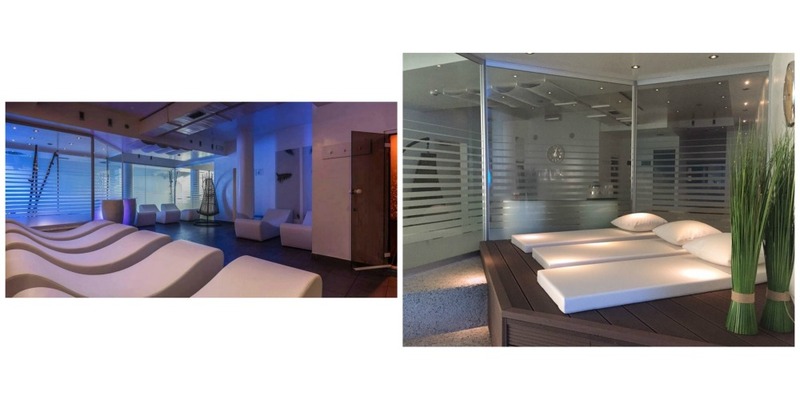 TRONA ONDA and DUNA Spa Beds are designed for wellness in SPAs and luxury hotels. TRONA Spa Beds offer relaxed comfort and well-being, while their clean lines and high-quality materials convey elegance and luxury to your wellness centre, where psychophysical health is the main focus before and after wellness treatments. And like all their products, TRONA Spa Beds are perfect both for indoor and outdoor use. ONDA Spa Beds are comfortable and ergonomic, having been designed for the well-being of the individual especially during the relax and reaction phase after wellness and beauty treatments, massages and saunas. And TRONA doesn’t stop with just seating options. They provide a full spectrum of options for enjoying the water while entertaining your guests. 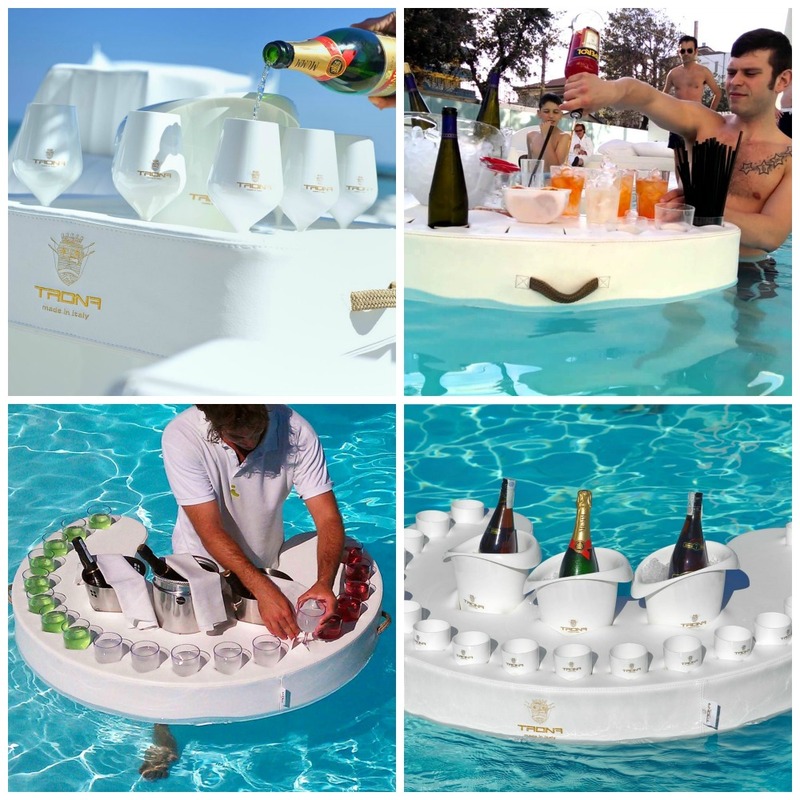 Take for instance the TRONA Floating Bar – an elegant and fun solution for cocktail parties and happy hours in your pool or in the ocean. This is an exceptionally unique designed original product, allowing your bottles and glasses to be kept safe above the water level. You can personalize your Floating Bar and get ready to welcome your guests. 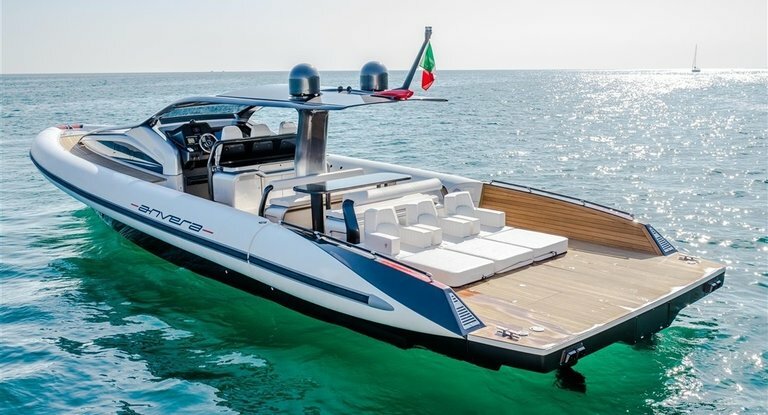 TRONA offers custom designed collections for yacts combining your passion for sailing with your attention to detail. 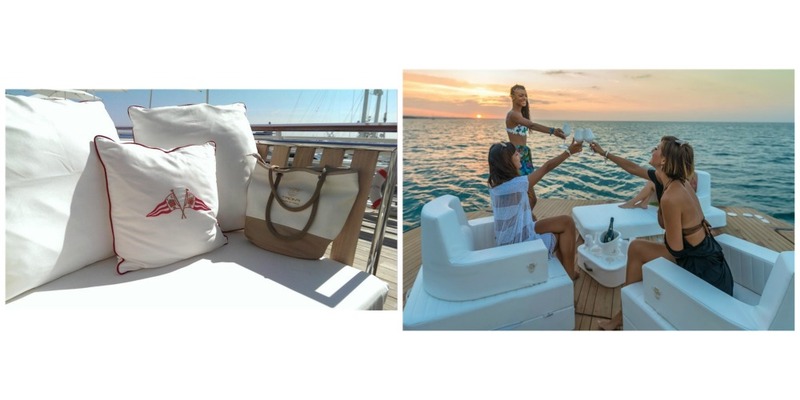 Embellish your yacht with luxurious comfort and style with TRONA nautical patented eco-leather that is water and fire-resistant. And TRONA is not just about luxury furniture. The brand offers a new line of accessories inspired by the power of the sea and the beauty of the sun.